Alison Bakes - Cake Art! 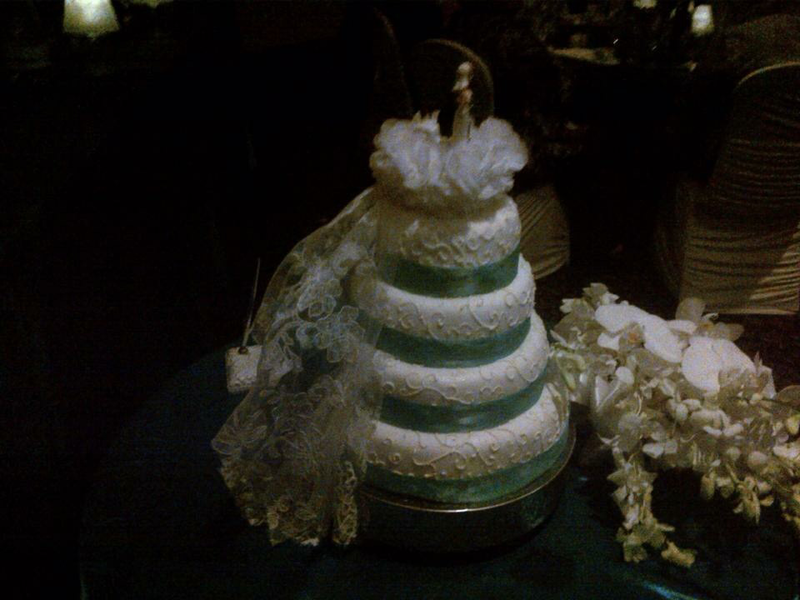 Special occasions, Birthdays, Weddings, n' such! If you are looking for something special with which to wow your guests, you've come to the right place! Alison Bakes! Cake Art! Small or Large cakes, cookies, cupcakes & more. To take a peek at what we do, check out our photo gallery. Or, find out more about Alison Steele, owner and operator of Alison Bakes! Cake Art! 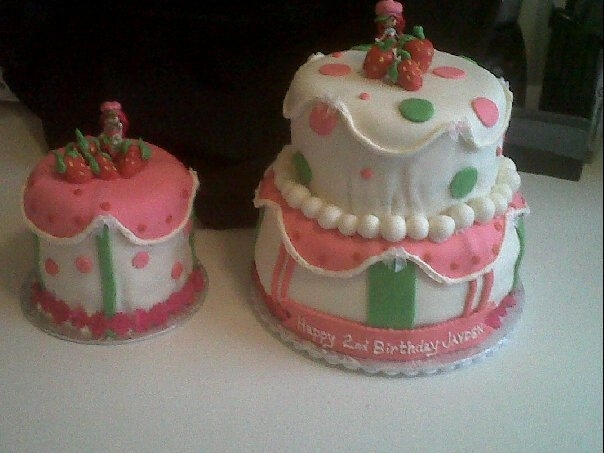 Need a birthday cake, cupcakes for that special occasion, or a custom order? 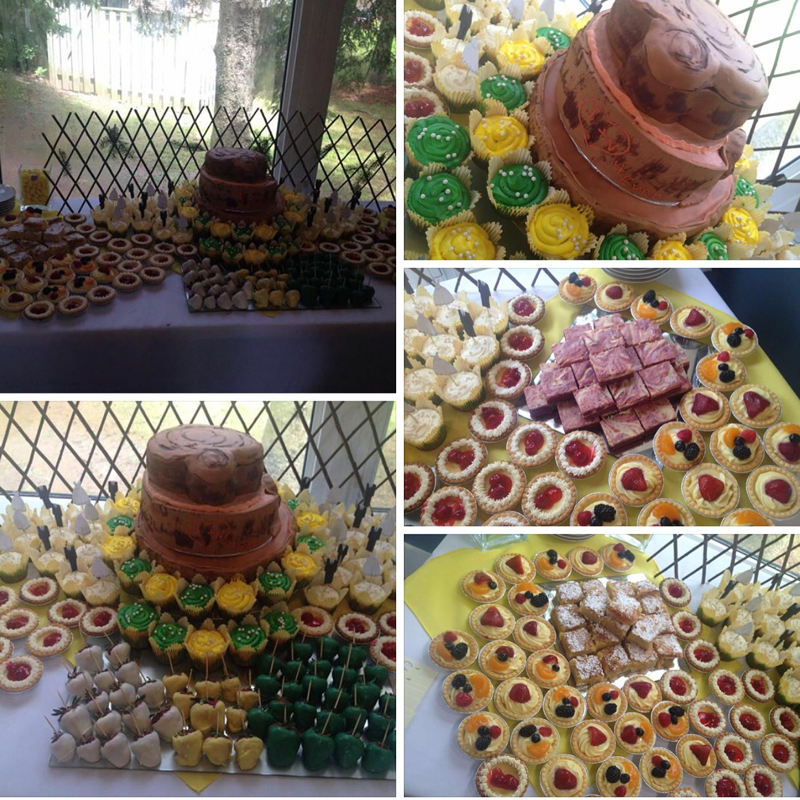 Contact Alison Bakes today! Website by Vera C. Teschow & Weebly!